The eyebrow has been through many different stages in the last 30 years or so, taking us from the skinny brow and the pencil thin arches of the 90s and early 2000s, right through to the age of Cara Delevigne and the rise of the overly manicured ‘Instagram brow’. The recent trend of the moment however is a little more androgynous and is right up our street here at Glasshouse. Where previous trends may have you reaching for the tweezers, this look is all about letting the hairs grow, even if that means a few strays outside the lines. 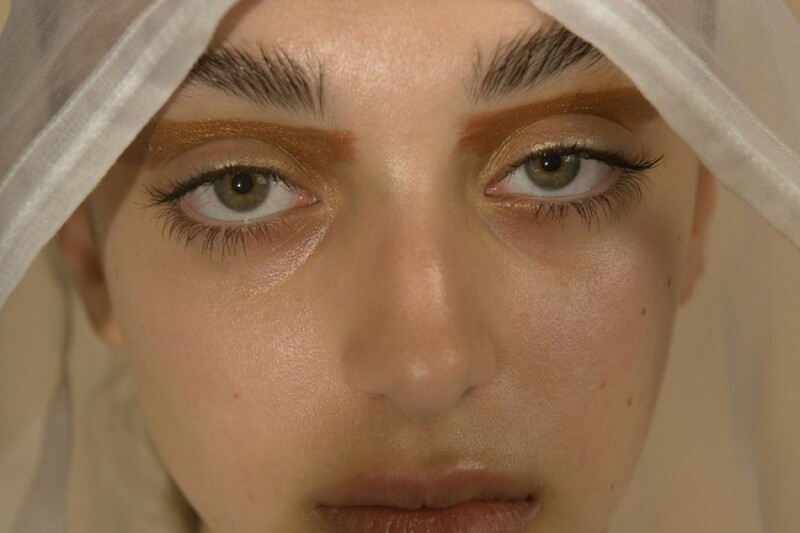 Very much in line with the ‘come as you are’ mood that’s defined much of fashion and beauty of late, boyish brows are the anthesis of their carefully plucked, symmetrical counterparts. Natural yet groomed, these are brows to flatter your face and make (just enough) of a statement. 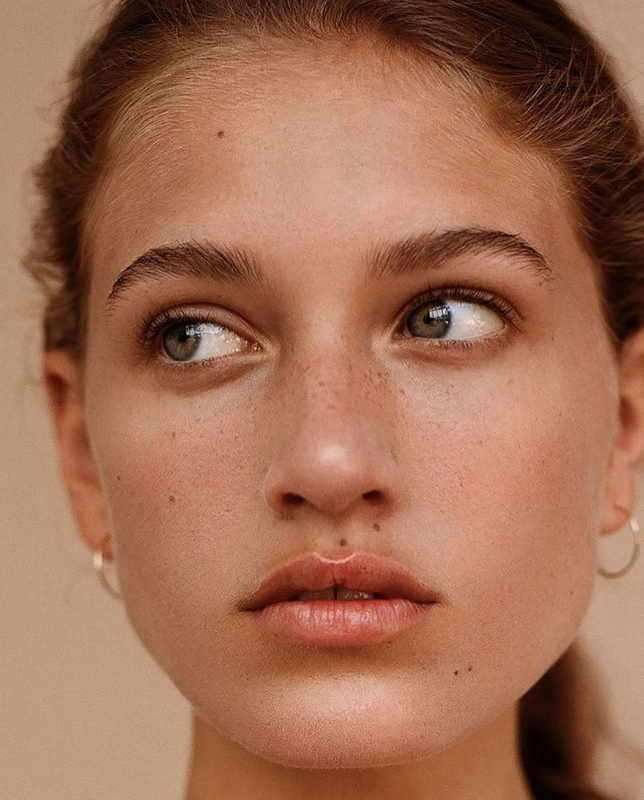 Spotted everywhere from Chloé to Loewe, the boyish brow is taking over both on the catwalk and on the street and is easy to achieve. Although the look works best with a fuller brow, the great thing about this brushed back style is that it works with any shape, suiting both high arches and straighter brows just as well. For those of us still reeling from over plucking or if you’ve never managed to kick the habit, a pigmented brow gel is a great place to start when re-growing eyebrow hairs. The gel formula will help to keep sprouting hairs in place whilst giving your brow a little volume and colour boost overall. Jane Iredale’s PureBrow Gel also contains natural algae extract to help protect and nourish your eyebrow hairs as they grow. For patchy brows, use a clean spoolie to brush your hairs back in the opposite direction to growth to expose the sparse areas. 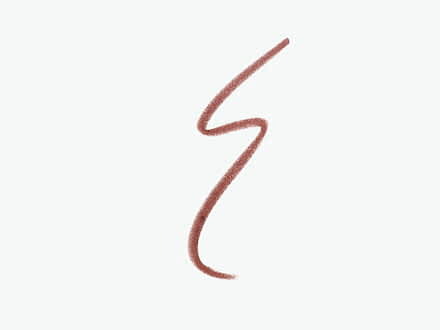 Take a sharpened eyebrow pencil and gently draw on a few strokes to imitate hairs. Using a brow gel, brush the hairs back in their natural direction using upward strokes, spreading out the hairs so as to lift and volumise your brow. If you already have full, bushy brows, we recommend using as little product as possible to make the most of your natural hair texture. Use a clear brow gel to brush the hairs in the opposite direction to create volume, then brush them back in their natural form, again using upward strokes to spread out the hairs. To finish, create a ‘fluffy’ beginning to your eyebrow using tip of the brow gel. Brush just a few hairs towards the middle of your face on either side, in the opposite direction to the rest of the brow, adding a final dose of boyish charm. 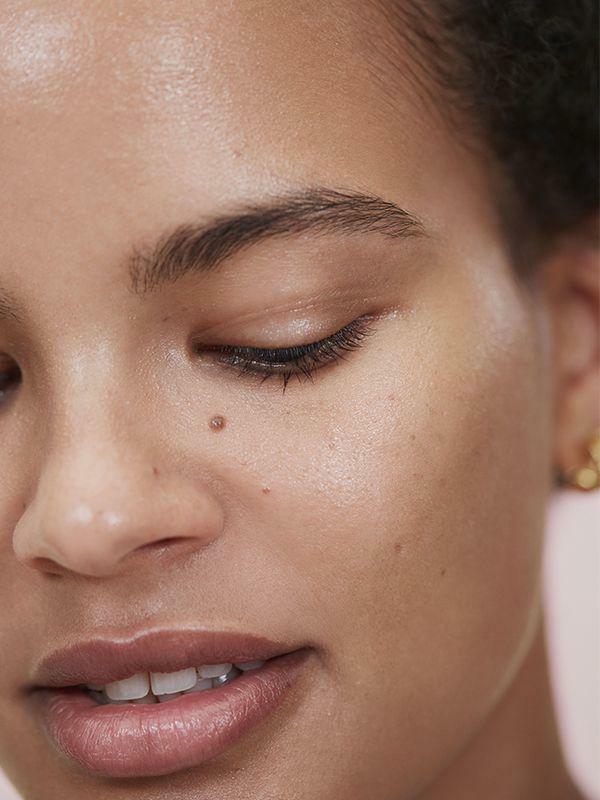 Whether you’re a self-confessed eyebrow enthusiast or someone who rarely gives them a second thought, adding a little volume can help give your brow some extra character whilst still maintaining a paired back and everyday look. Made with natural ingredients, the Brow Gel in clear is perfect for giving your eyebrows a bushy look that stays put. With a spoolie on one end and a retractable pencil on the other, the Brow Pencil will help to shape your brows and fill in any sparse areas.